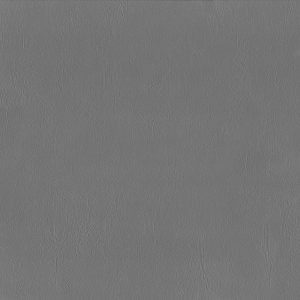 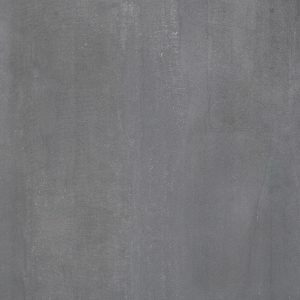 Concrete look tiles provide the perfect canvas for contemporary design. 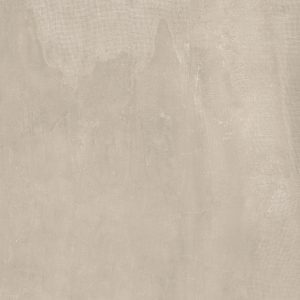 Signorino’s range features a wide variety of Italian-made styles, covering a broad spectrum of beautiful and versatile neutral tones.  A stunning collection featuring an artistic brush stroked surface.  A collection that represents the colours of the earth.  The streamline design of the Metropolis collection lends an elegant balance of modern and classic style.  Available in 8 colours and 4 different surface finishes.  For more information, please enquire.  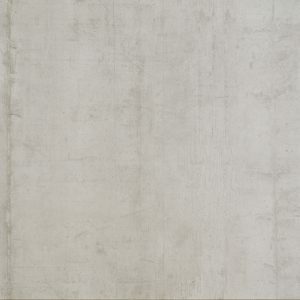 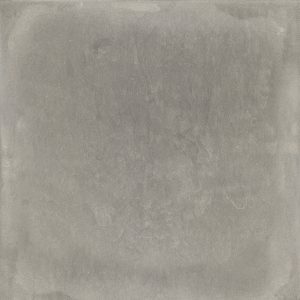 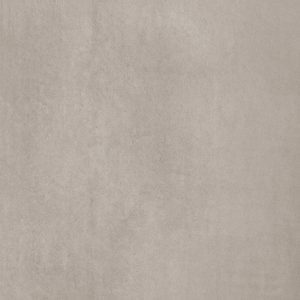  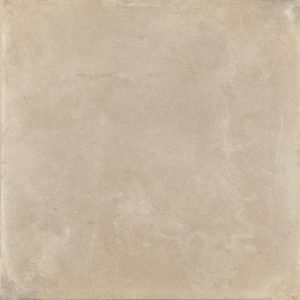  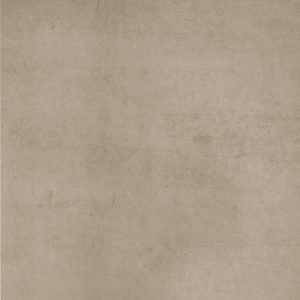    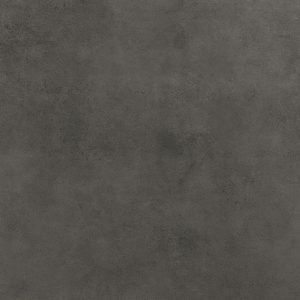 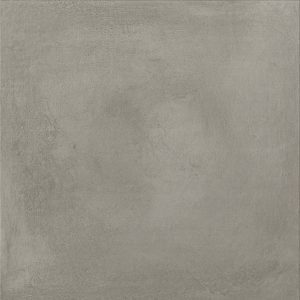 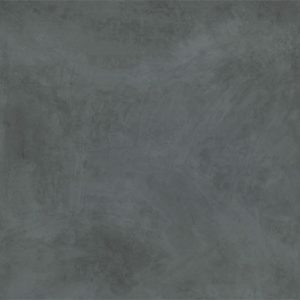     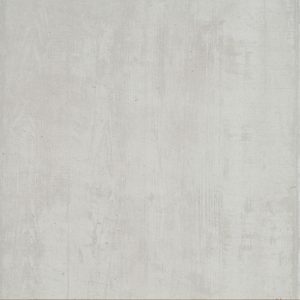 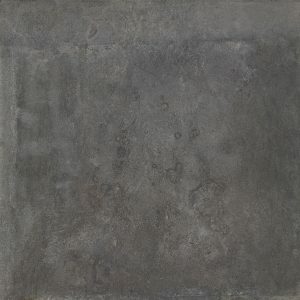 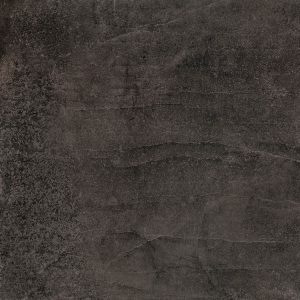 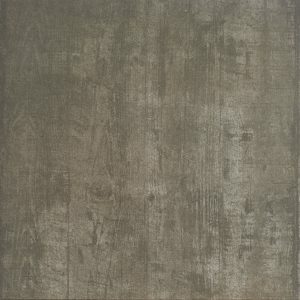 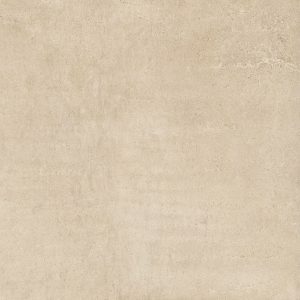  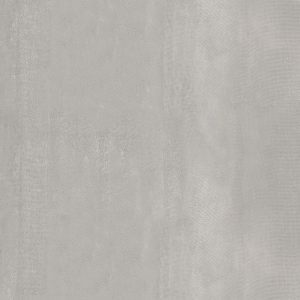  The Re-evolution range of slim porcelain is a new texture reminiscent of the look and feel of a polished concrete. 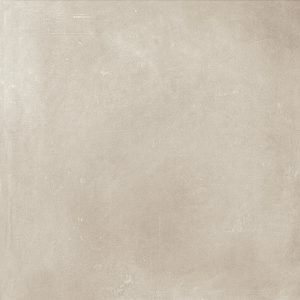 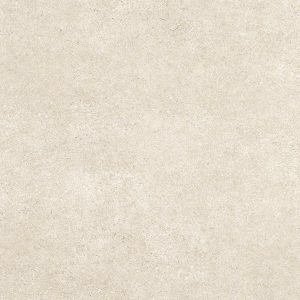 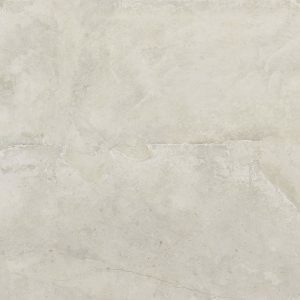  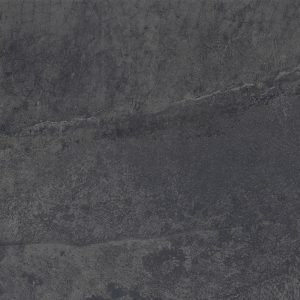  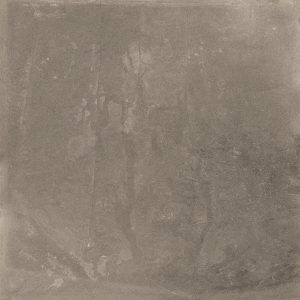 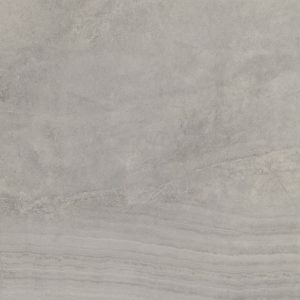 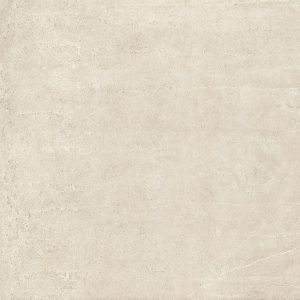 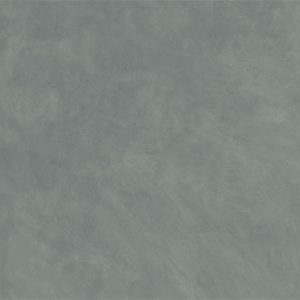  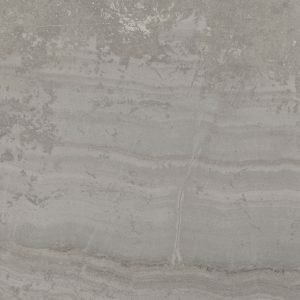 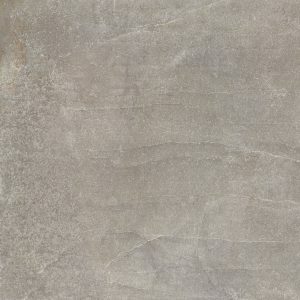 Stonebox is a unique porcelain tile range obtained through the selection of 36 different types of stones blended together. 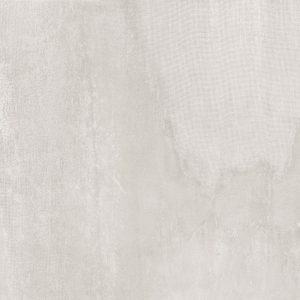 The inspiration of the Over series is industrial environments made of concrete, reinterpreted by means of innovative ceramic product. 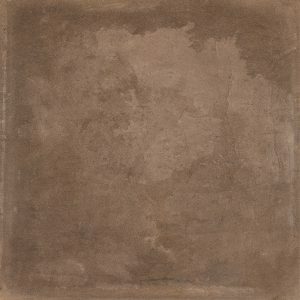 Composto is a tile collection whose concept is to combine various types of salvaged materials together. 2 types of stone blended together with wood and cement.